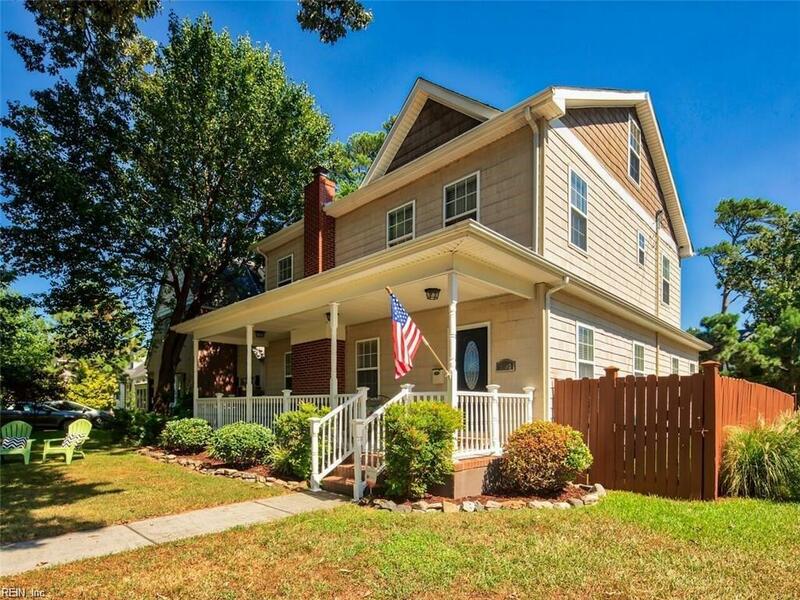 9600 Selby Pl, Norfolk, VA 23503 (#10238288) :: Abbitt Realty Co.
Seeking an updated home with tons of living space and even more potential? 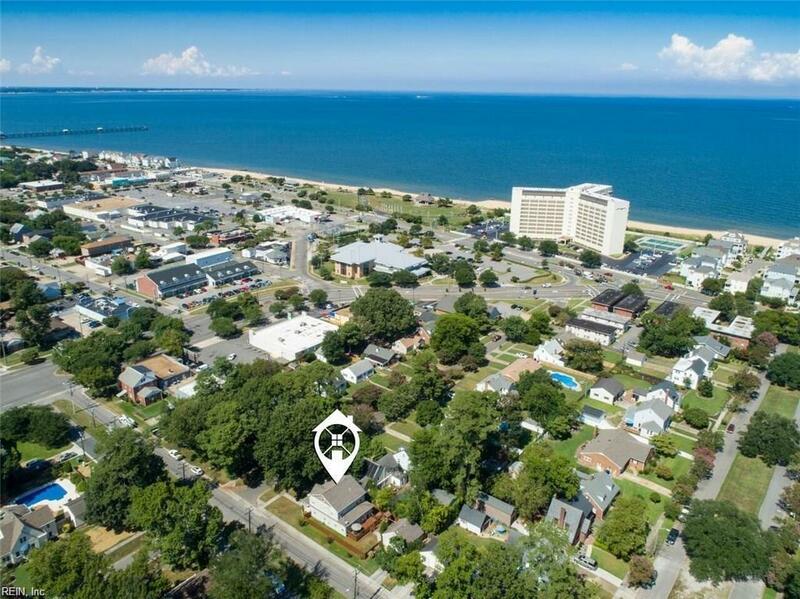 Live 2 blocks from the Beach and 3 blocks from the Ocean View Golf Course! 5 beds, 2.5 baths and 2,400 sq.ft. 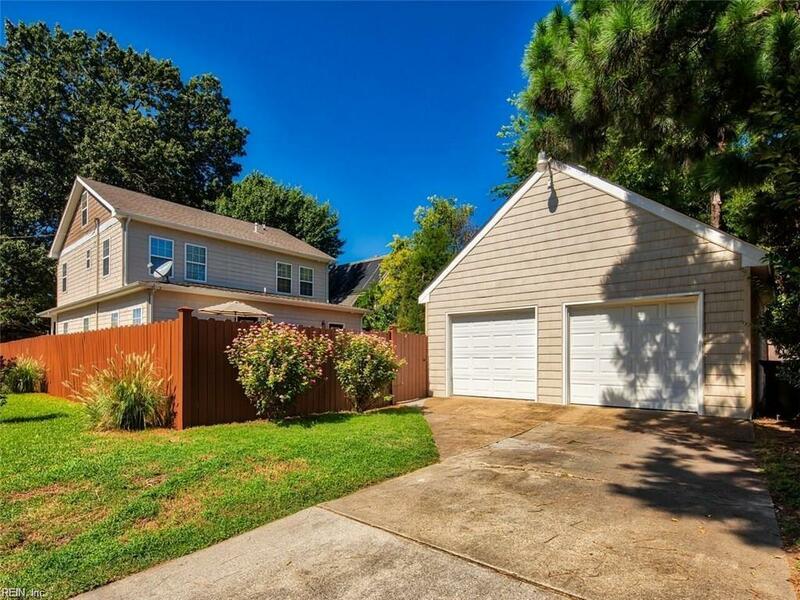 sitting on a corner lot with a 2 car detached over sized garage with a ready to finish loft above. 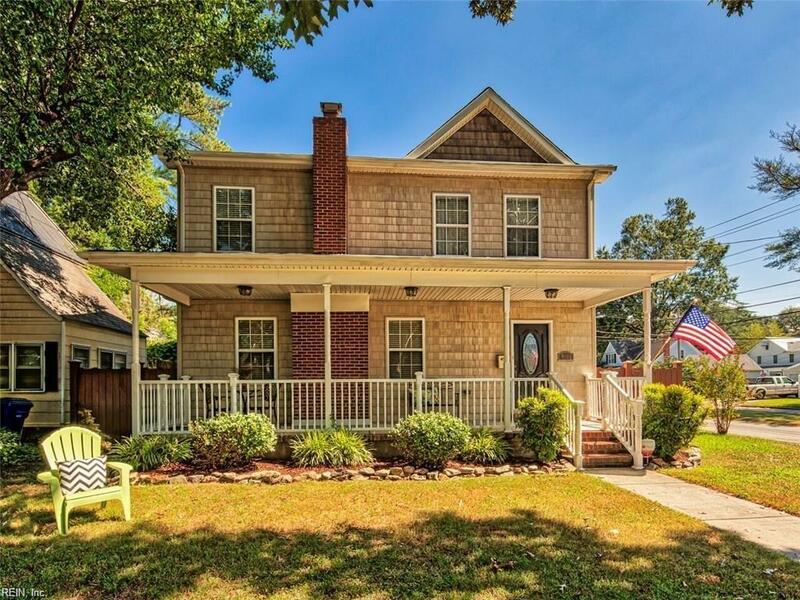 Relax on a deep front porch or a spacious back deck. Back yard is completely fenced. Master suite on first floor with private access to back deck. Kitchen is updated, open and spacious. Large upstairs bedrooms. Wait until you see the walk in attic or unfinished bonus room on the 3rd floor! Extremely well maintained and updated home that's move in ready! No flood zone! Be sure to check out the growth and events coming to the Ocean View community.